Sheri Fink is an inspirational speaker, a #1 best-selling, award-winning author, and the co-creator of the “Whimsical World” inspirational brand. All five of her children’s books were #1 best-sellers, including The Little Rose, which was a #1 Amazon Best-Seller for over 60 weeks, became the #1 Top-Rated Children’s eBook on Amazon, and was adapted into a stage play. CBS Los Angeles selected her as one of the top three authors in the local area, a distinction she shares with Dean Koontz. Sheri’s brand is the recipient of the prestigious Gold Mom's Choice Award for the best in family-friendly entertainment. She was named an inspirational beauty by supermodel Cindy Crawford’s “Beauties Give Back” campaign. She is proud to serve as a spokesperson for Reading Is Fundamental (RIF) and the Girl Scouts of America, and to volunteer in the Pediatric ICU at Children’s Hospital. Her newest children's book is the highly anticipated The Little Unicorn. Derek Taylor Kent is the author of ten best-selling, award-winning children's books. His four-book series Scary School (written under pen-name Derek the Ghost) was published by HarperCollins and is one of the most popular book series for middle-readers ages 7 to 12. He also specializes in bilingual picture books that help teach children Spanish and English. These include the #1 best-seller, El Perro con Sombrero and Doggy Claus/Perro Noel (coming Fall 2018). Other books include the educational space adventure Simon and the Solar System and his new STEM chapter book, Principal Mikey. Derek's books are staples in libraries, schools, and homes around the world and have been translated into many other languages. 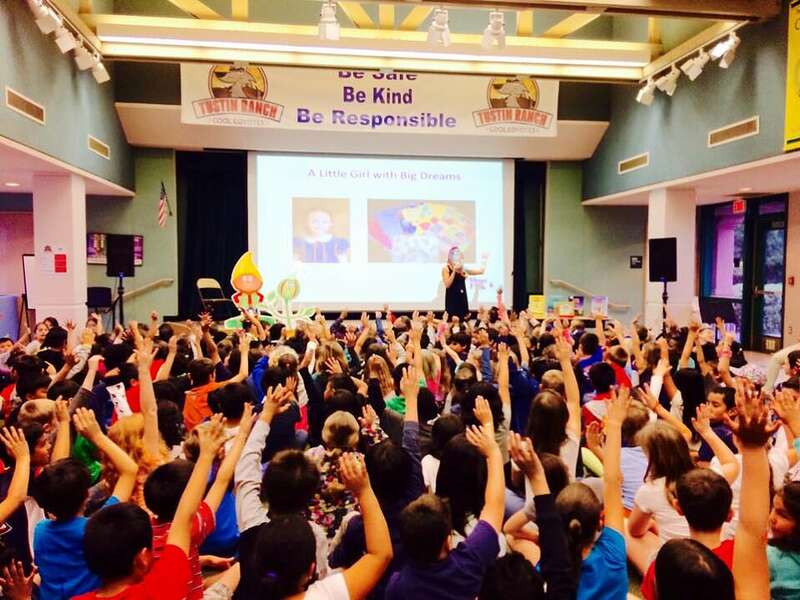 He volunteers his time for causes that support children's literacy, including After-School All-Stars, California Readers Association, and Reading is Fundamental. His school visit program has so far helped raise over $100,000 for local schools, and counting! 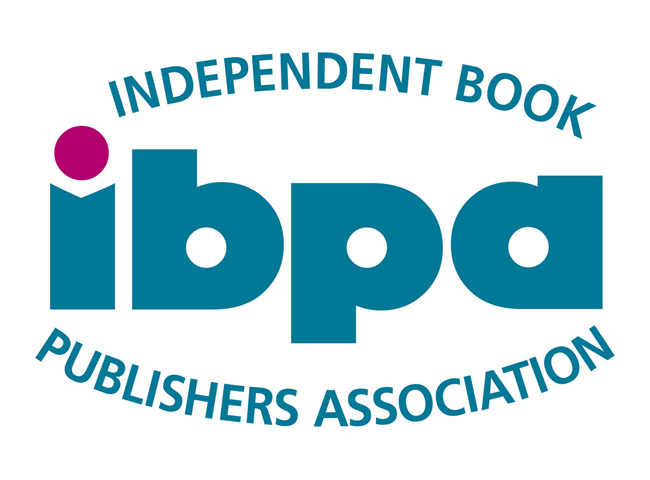 We want kids to discover something special about themselves while reading our books: to be inspired, delighted, and educated while empowering them to believe in themselves and the infinite possibilities for their lives. 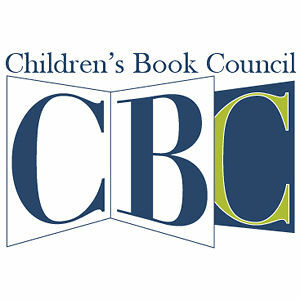 Our catalog of award-winning, fun-to-read children’s books suits the needs of every child and parent. Themes include anti-bullying, being brave, asking for help, adapting to change, being authentic, and being a true friend. Our books expand children’s imaginations with whimsy and wonder from the depths of the ocean to the heights of the galaxy. 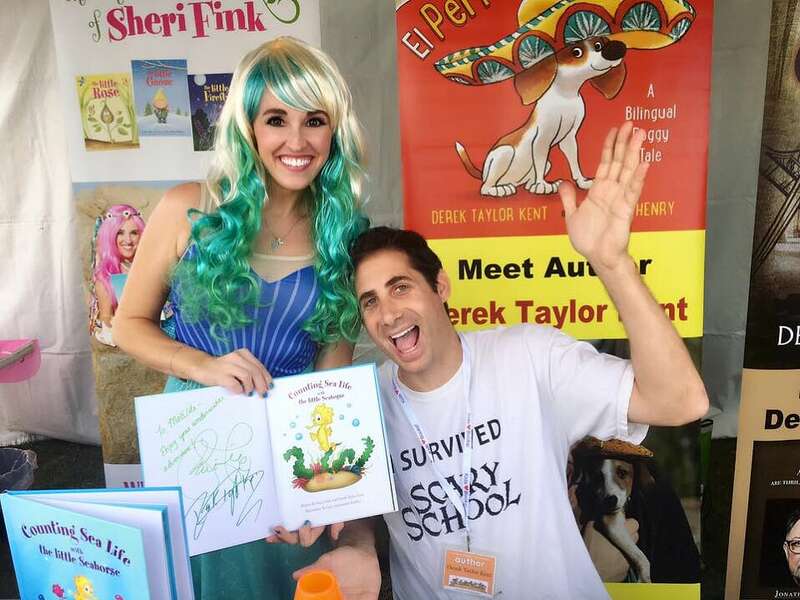 Sheri Fink and Derek Taylor Kent are #1 best-selling, award-winning children's authors who have written 20 books. They travel the world sharing messages of inspiration, education, and empowerment. Sheri Fink and Derek Taylor Kent are highly sought after speakers who share their unique strategies for overcoming adversity and living life with passion and aliveness as well as their inspirational journey. Their talks focus on authenticity, confidence, and personal empowerment. In addition, Sheri and Derek speak to elementary school students about what it takes to be a successful author and the behind-the-scenes of transforming an idea into a book.